A cosmopolitan city situated on the coast of the Arabian Gulf, Doha is the capital of Qatar and a very important business center and financial hub in the Middle East. Doha is also the most populated city in Qatar, as well as one of the fastest growing cities in the whole world. Established in the 1820s, Doha was officially declared as the capital of Qatar in 1971. It is also noteworthy to mention that Doha was officially recognized as one of the New7Wonders Cities in the world in May 2015. Being the global business center that it is, and with the addition of the undergoing plans to host the FIFA World Cup in 2022, Doha is seeing more visitors and expats day after day. 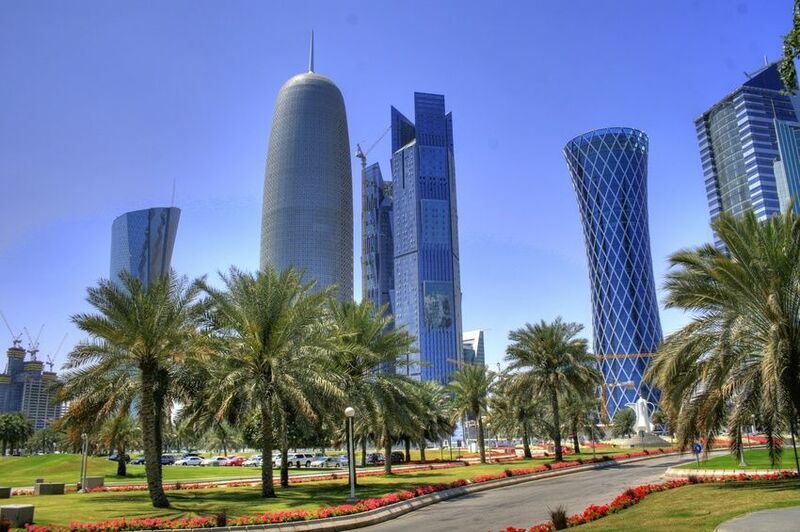 As a result, properties for sale in Doha are growing in popularity every day. Because it is the capital and the financial hub of Qatar, where all the hustle and bustle take place, Doha is the first option of many people when it comes to buying properties in Qatar. To find the perfect property among the wide variety of properties for sale in Doha you must first establish your prerequisites. Determine the size of the property you need, the budget you can spend, and choose the area you want to live in, and many more. 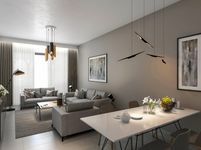 However, the multitude of the options available should make choosing a property to buy in Doha an easy task. Whatever your requirements are, you will probably find them among properties for sale in Doha. 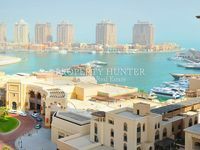 There is a wide array of studios, apartments, villas, townhouses, penthouses and commercial properties to choose from when checking properties for sale in Doha. Being a new city, Doha features first class amenities, state of the art facilities and world class infrastructure. 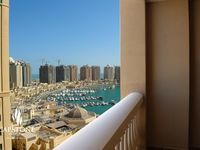 So wherever you choose to buy your property in Doha, the area should be just perfect. In addition to all that, all services are easily found everywhere in Doha, the city offers an abundance of various shopping and dining options and entertainment facilities. First rate medical facilities are also available across all areas of Doha, as well as great schools and nurseries. Furthermore, properties for sale in Doha are not only prime homes, and excellent business opportunities, they are also a wonderful investment. Why choose to buy a property in Doha? Doha is home to many nationalities and numerous international businesses. It is a rapidly growing cosmopolitan city with new developments and projects being constructed every day. Choosing to buy a property in Doha has become an easy mission thanks to the wide selection of available properties for sale. Properties for sale in Doha make an ideal choice for a home, a business or an investment.